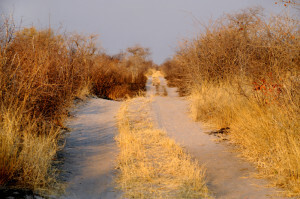 Explore the vast desert landscapes and endless horizons of Namibia combined with the untamed Wildlife of Botswana. 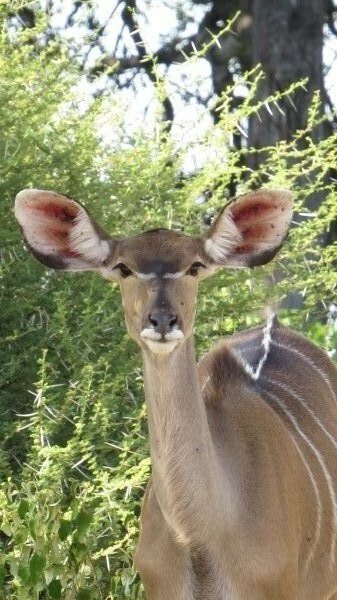 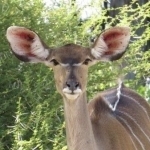 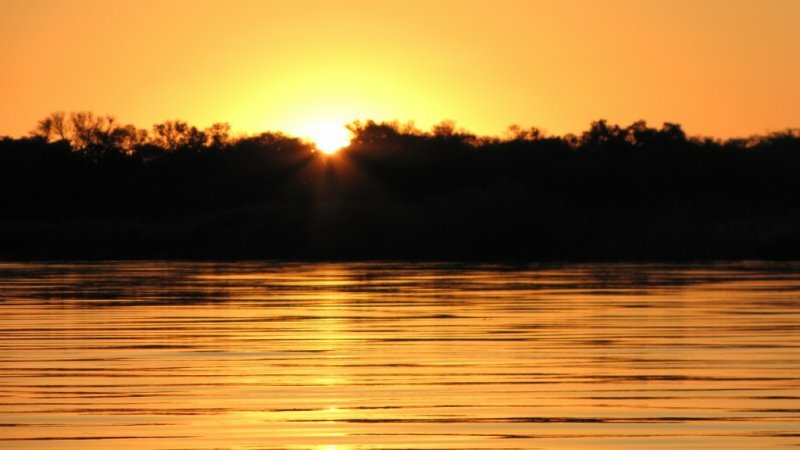 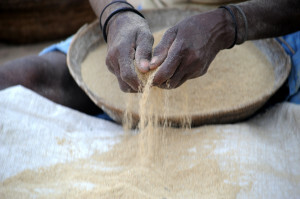 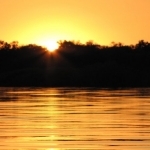 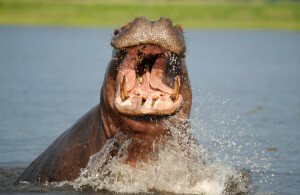 This is truly one of the best Botswana to Namibia Safari Tours on offer. 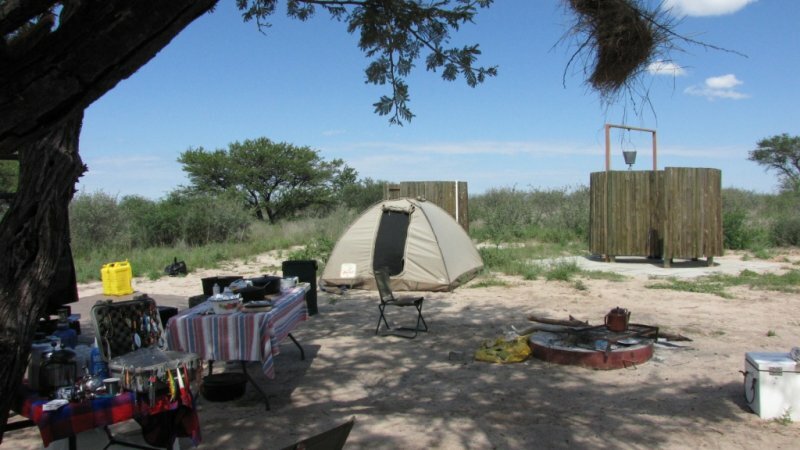 A once in a lifetime experience that is not to be missed is the Bots to Nam combo safari.This is suited for the traveller that enjoys the vast desert landscapes along with an abundance of wildlife. 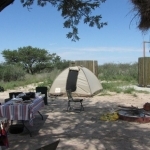 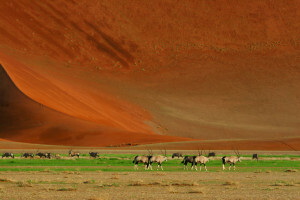 This adventure safari is on offer on a camping or a camping and lodge combination. 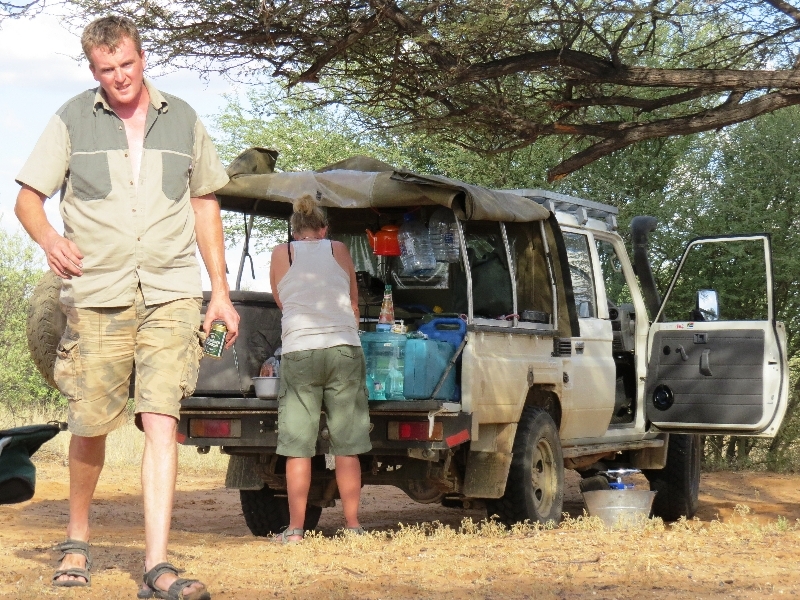 Enjoy your own private safari with a min of 4 people per safari vehicle and a max of 8 people.